A rising star from sunny California, DAVI’s recent work has found it’s way into record boxes of everyone from Hernan Cattaneo, John Digweed to Nick Warren and 16 Bit Lolitas. This release may be no different. Two lush and melodic originals are complemented by a solid pack of three remixes that are sure to get the dance floor moving in a hurry! Android Cartel – The whole package is spectacular, and very electronic and musical. Peaceful even. The Klartraum one would work the best in our sets tho. Behrouz – Liking the original, thx. Benoit – Nice pack, thx. Cevin Fisher – Track after track perfection. Chris Fortier – Nice originals. 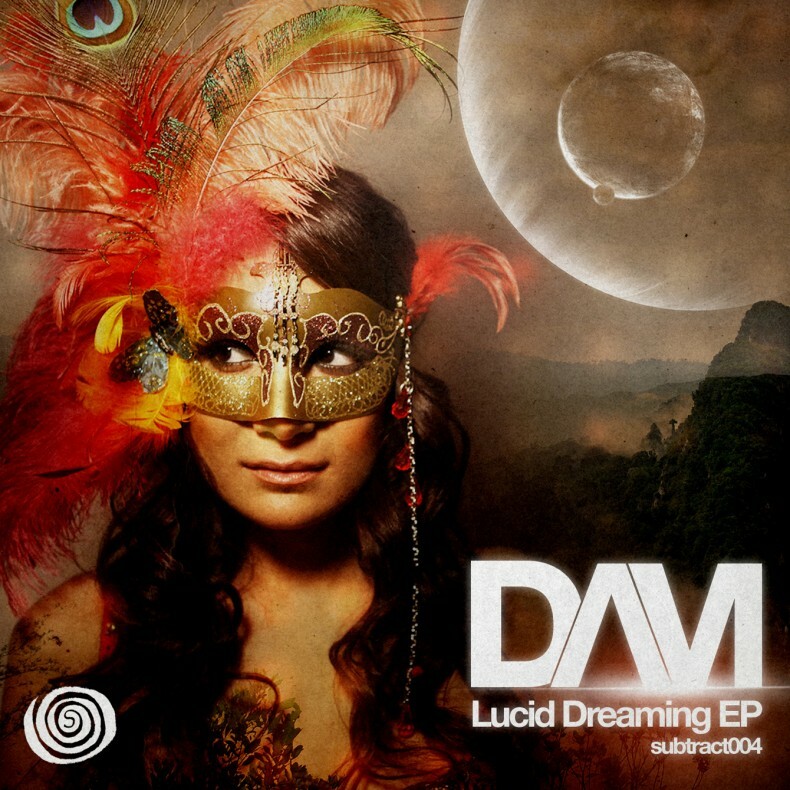 Cid Inc. – Lucid Dreaming original and Diego remix sounds really good, will hammer! Danny Howells – Gorgeous melodic early evening/end of night stuff… Love this! Darin Epsilon – Lot of good ones in here! Simon Vuarambon & Kevin Di Serna remix, Diego Iglesias remix, and False Awakenings. Darren House (Diesel / Xpress 2) – A grower. Deepfunk – Been playing Simon & Kevin’s remix for a long time!! DJ Vibe – I like it! Support & Play! Thanks. Eelke Kleijn – I like the deeper False Awakenings. Evil Eddie Richards – Klartraum remix for me. Funk D’Void / Francois Dubois (Soma) – Very nice vibes! Hernan Cattaneo – Really good pack, support. (Charted Lucid Dreaming Original Mix). Jody Wisternoff – Diego mix is the one, love the spanish guitar vibe mixed with the big room energy. Kasey Taylor – Original the best mix here, thanks. Kassey Voorn – Very nice pack, thanks! Marcelo Vasami – Originals for me, thanks! Marco Effe – Very cool track! False Awakenings is the one for me! Microtrauma – 5 stars, awesome stuff! Nathan Coles – Support from me, thanks. Nhar – I’m late but Lucid Dreaming original is great ! Thx. Nic Fanciulli – Nice stuff, thanks. Nils Nuernberg (Kruse & Nuernberg) – Into the original mixes. THX. Orde Meikle (SLAM) – Strong release – cool remixes – thanx guys. Pablo bolivar – False Awakenings original is beautiful, what a tune, thanks! Ricky Ryan – False Awakenings is really sweet one. My fave from the release. Sasha – Good package. Klartraum mix is good and Lucid Dreaming is stand out for me. Cheers! Solee – Really like the original mix of “Lucid Dreaming”! Thanks! Terry Francis – Like these.